While the main focus of the business of L.B. 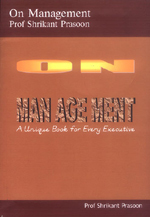 Associates is Contact Publishing, we do publish book – mostly those of first time authors. Sometimes, to avoid risk, we simply publish the book for the author (who pays us) and turn over the entire print run to him/her for sales and distribution. In some cases we handle the editing, publishing and distribution which is the case of the two books shown below. 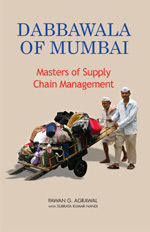 Authored by a senior member of the Dabbawala of Mumbai, this book covers the organization and daily working of this reputed team of men (and a few women) that distributes hot meals to literally thousands of Mumbai office workers on a daily basis. The author, Dr. Pawan G. Agarwal – a member of the Dabbawala for over 20 years – also gives talks on the operation of the organization. Click here to arrange a talk by Dr. Agarwal. 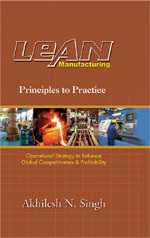 Click here to order a copy. Authored by Ranjana Giri the daughter of Maya Devi Chhetry, this book covers the live of an extraordinary person. 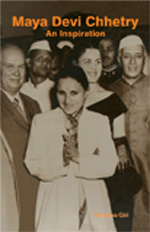 Married her off at the age of 13, Maya Devi Chhetry later joined the Congress and became its local President, and later went on to be elected the first lady Member of Parliament from West Bengal at the first Rajya Sabha after independence. Available for sale on www.amazon.com.